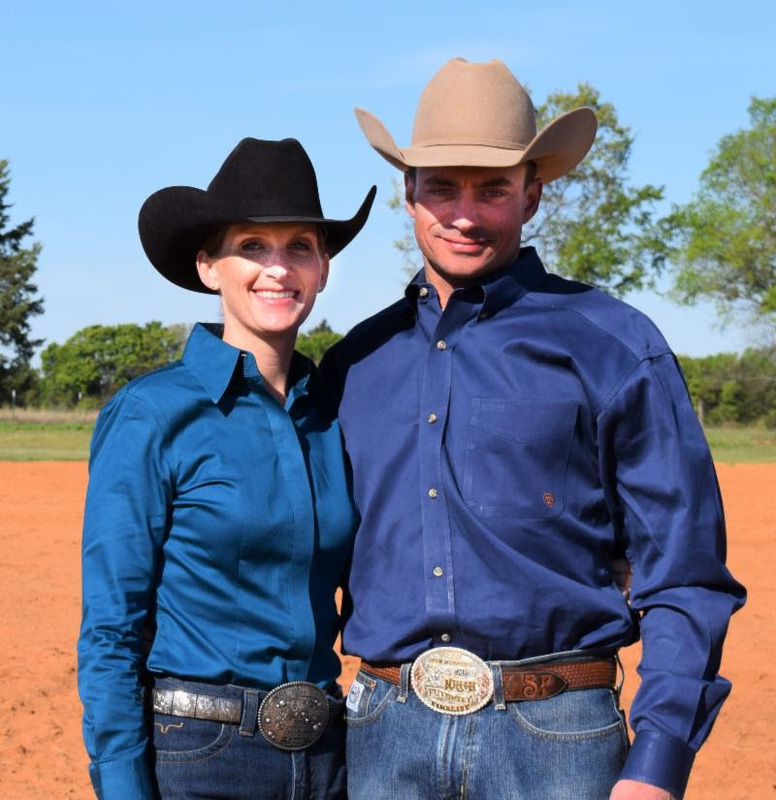 Young riders attendi ng the Tulsa Reining Classic won’t want to miss the Youth Horsemanship and Reining Clinic with Sebastian and Melanie Petroll, set for Friday, August 31. It will be a remarkable opportunity to learn from two NRHA Professionals who are great motivators and proven trainers. Melanie and Sebastian own and operate Petroll Reining Horses LLC, a full-service training/breeding operation and Petroll Riding Academy, a lesson program. For more information about Melanie and Sebastian check out their website PetrollReining.com or their Facebook pages Petroll Reining Horses and Petroll Riding Academy. The Tulsa Reining Classic will take place at Expo Square in Tulsa, Oklahoma August 27 – September 2.